"We received numerous compliments regarding your performance!" 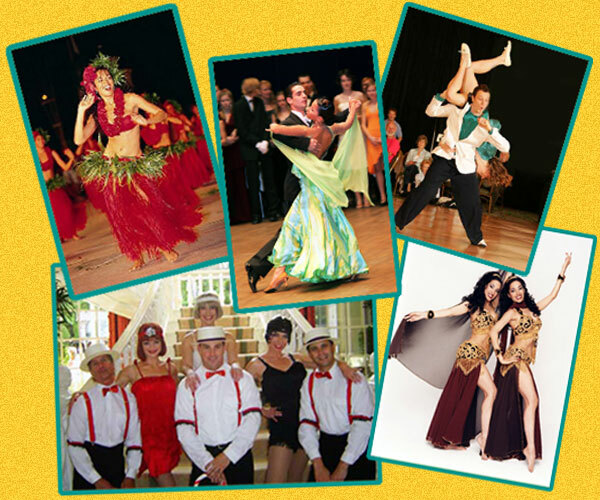 Add some Toe-Tapping FUN with our Themed Dance Programs! From Dance Exhibitions to Musical Productions, we have a variety of styles perfect for your event! We even have Dance Instructors available to lead your guests in a variety of dances! Our staff can help you select the perfect program for your event! !